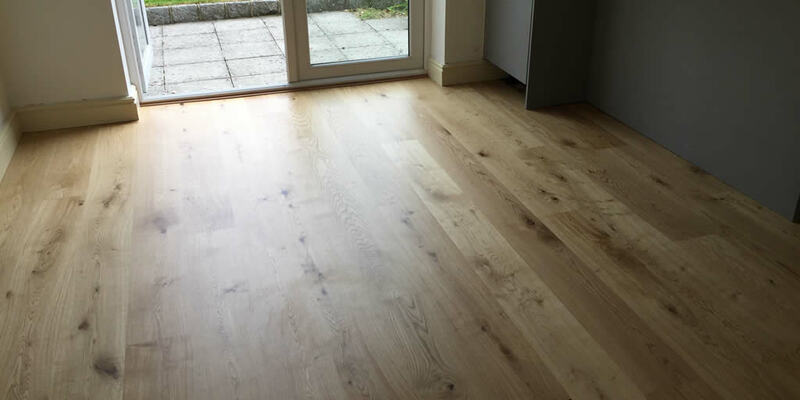 We offer a variety of wood flooring services, including the installation of engineered wood flooring. 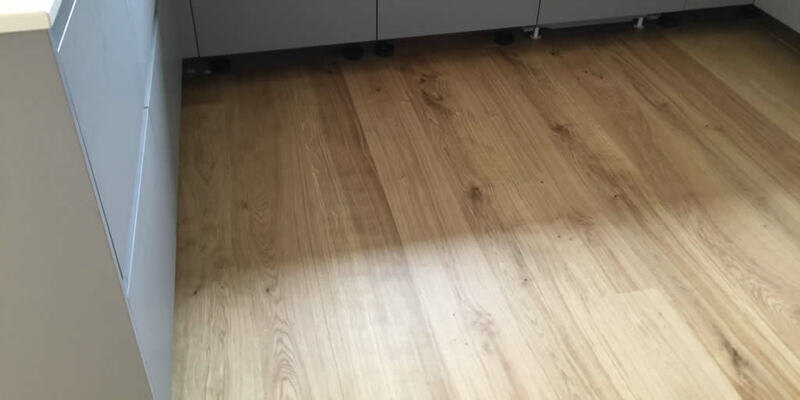 Here’s a a kitchen in Watlington, Oxfordshire that we recently fitted with Kahrs oak engineered flooring. 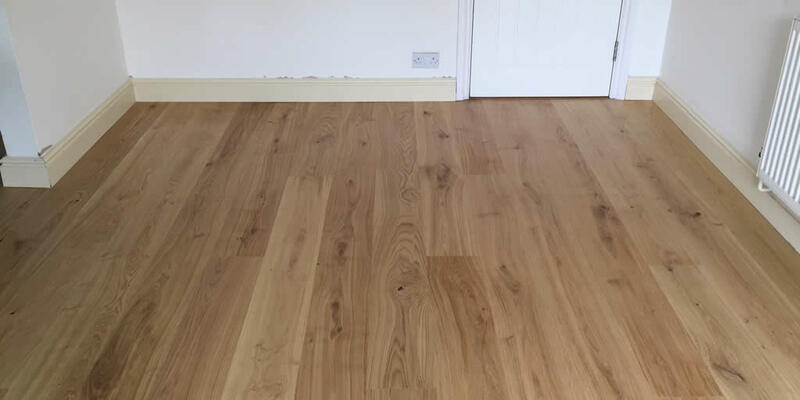 This type of wood floor is a popular choice for living spaces as it’s a cheaper alternative to solid wood flooring, but it is more durable that laminate floor and creates a stunning, natural wood look.